FIND Browse and select offers within the App; then purchase those participating products at any store. SCAN Upload your receipt using the App. EARN We'll confirm your purchase via e-mail and credit your school’s account for any offers you selected and qualified for. You can view the credits you’ve earned for your school by visiting the ‘My Activity” tab in the App or on the “School Earnings” page at www.BTFE.com. 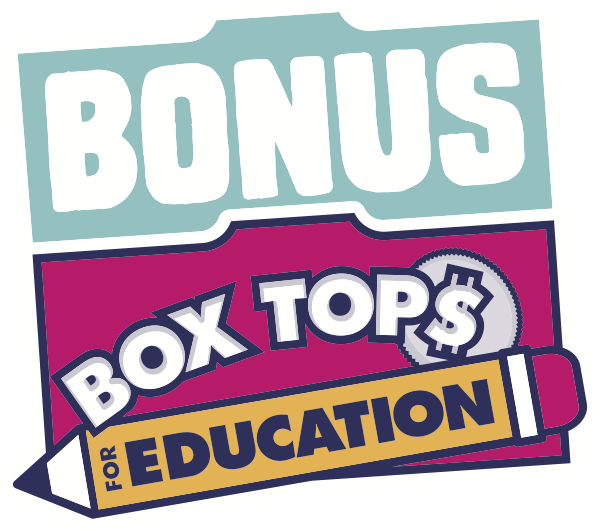 Note: You must be – or become – a member of Box Tops for Education in order to use the BTFE App so that we know which participating school you’d like us to award the Bonus Box Tops you earn! Register in the BTFE App or visit www.BTFE.com to become a member.